I’m hesitant to review The Sculptor because I don’t feel that I have enough experience reading graphic novels to give an informed opinion on the book. I enjoy Marvel comics, and I am a big fan of The Sandman, Watchmen, Y the Last Man and The Walking Dead. I’ve read a few Fables and The Unwritten, as well as the first volumes of Persepolis and Maus. But as for critically reading and reviewing a graphic novel? I feel somewhat inadequate. 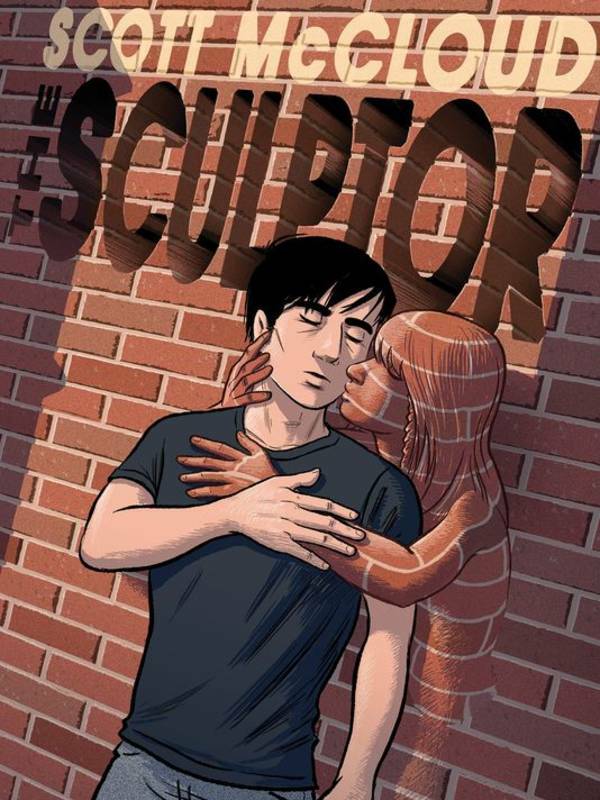 However, after reading Scott McCloud‘s The Sculptor I felt that I had to share my opinion on the graphic novel, which in my limited experience is one of the best I’ve ever read. McCloud is known for his books about comics, such as Understanding Comics: The Invisible Art but in The Sculptor he tells a unique and haunting story about creating art and the lengths an artist would be willing to go to in order to achieve recognition and validation of his art. Young David Smith is an aspiring sculptor who just wants to world to see his talent, but a past falling out with a benefactor has left him disheartened. Just as he finds himself unemployed and nearly penniless he is visited by Death who has taken on the form of his Great-Uncle Harry. Death makes a deal with David – he will give him the ability to create art from any medium with is hands, but in exchange David only has another 200 days to live. From there David’s life takes on a new purpose and direction as he works against time to get his name and artwork out to the world, as his life takes a few unexpected turns. This story is absolutely beautiful and tragic, imaginative and emotional, and in the end it’s about life. The one thing I walked away with from reading this book is the importance of everyone around us and making each day count. That may sound cliche, and McCloud gets that point across without sounding nearly as cheesy as I just did, but when it comes down to it, that’s what I felt this story was about. Once I picked the book up and started reading I just couldn’t stop. Not only is the story incredible, but the artwork is gorgeous as well. The style is fairly simple – blues and blacks – but it’s elegant and full of depth. When it rained the sidewalks actually looked wet. The panels are fluid and flow together so well; you can almost feel the motion in some of them. McCloud masterfully managed to evoke emotion through the artwork. The scene where David has a breakdown in the subway felt chaotic and noisy, just as you imagine it would have been. 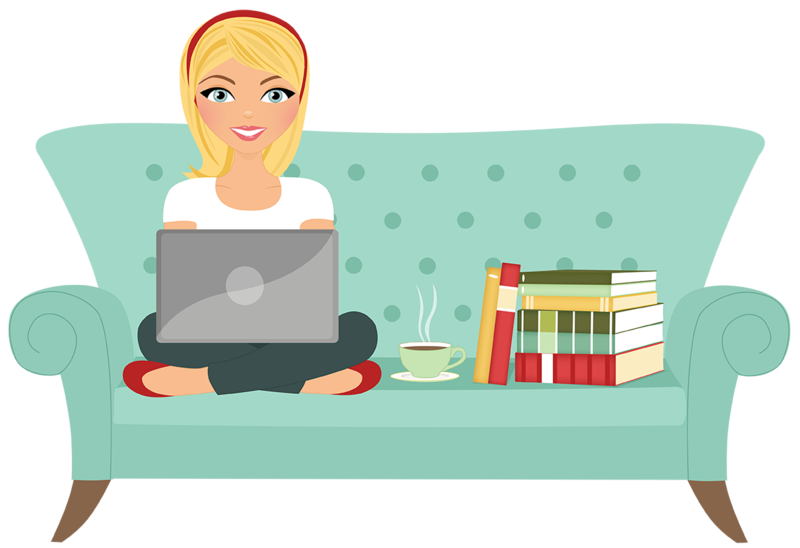 The story seems to take on a life of it’s own as you’re reading; I completely tuned out the entire world around me almost immediately after picking it up to read. While I love all the graphic novels I’ve read, I don’ think I’ve read one yet that has drawn me into the story nearly as much as this one has. If you’re at all interested in graphic novels then I can’t recommend this one enough. But you don’t have to take my word for it, the cover of the book itself contains Neil Gaiman‘s assessment, “The best graphic novel I’ve read in years.” And if you can’t trust the opinion of the man who brought us The Sandman, who can you trust?